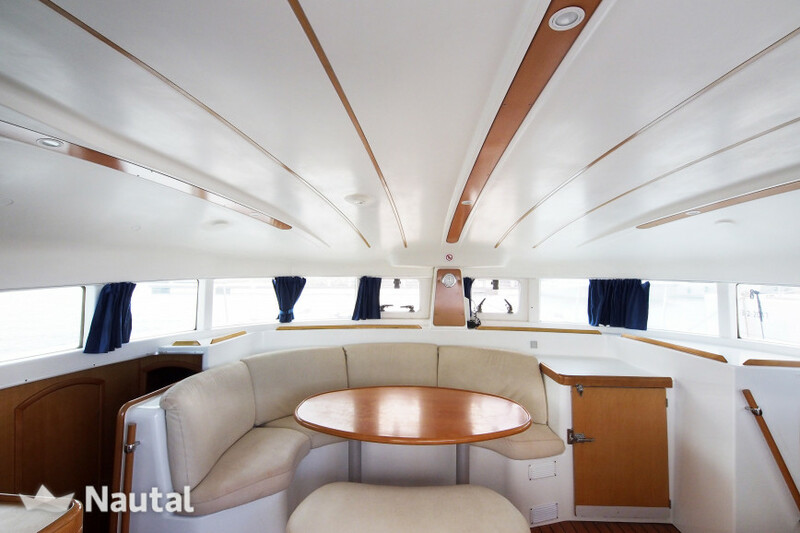 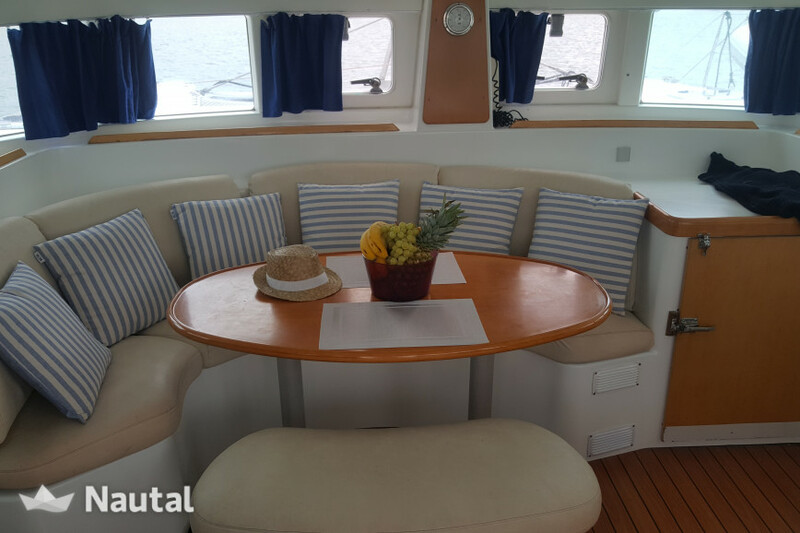 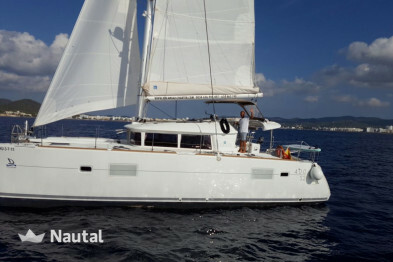 Spectacular catamaran of 12 meters of length and 6.5 meters of beam and with capacity for 12 people ideal to sail with family or friends. 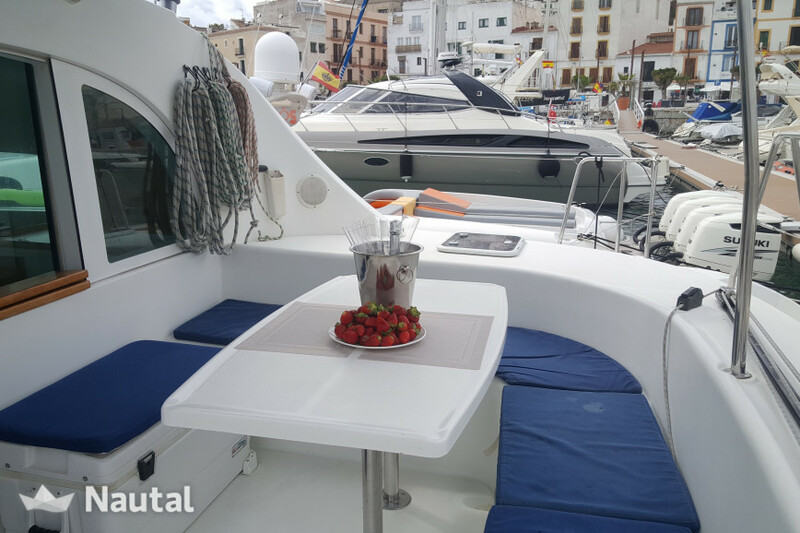 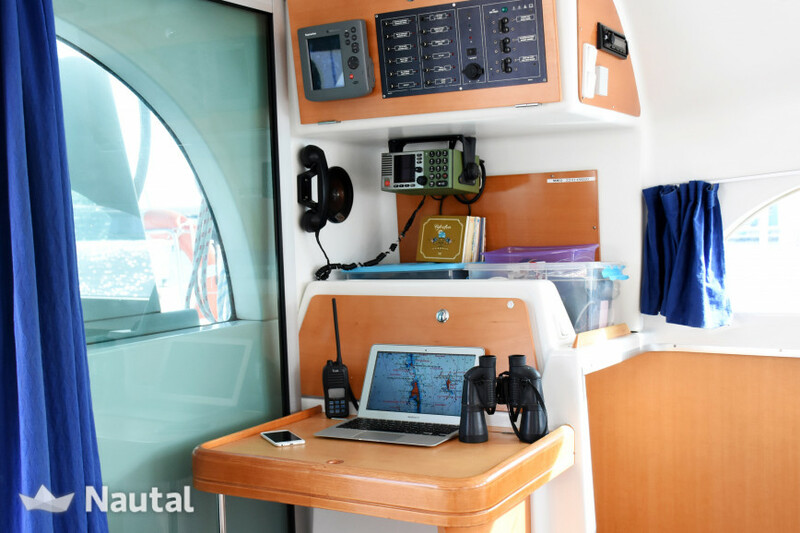 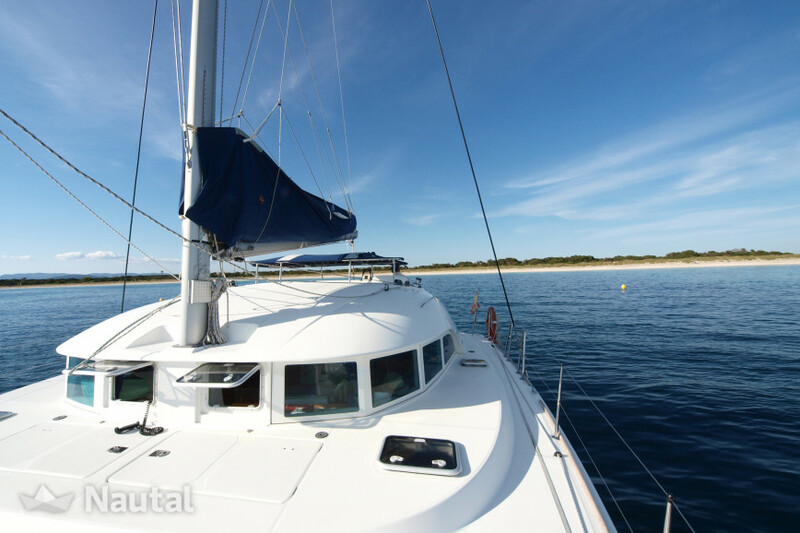 By having two helmets, the catamaran offers exceptional navigation conditions, giving great control and stability during navigation, a lot of security and great interior habitability. 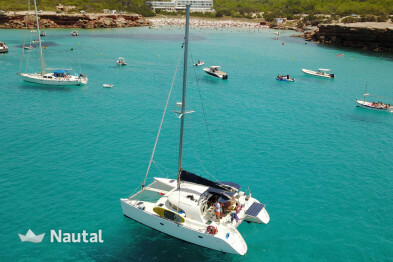 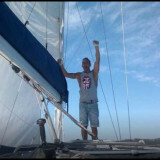 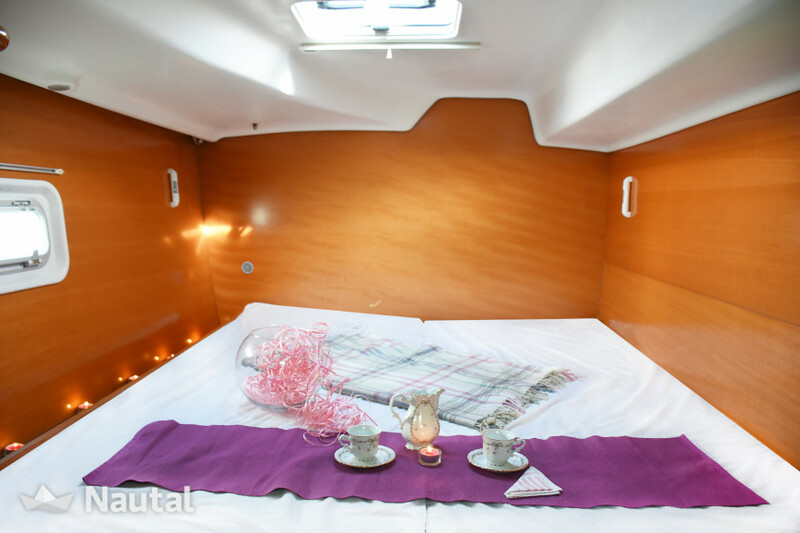 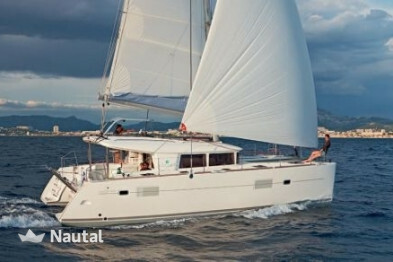 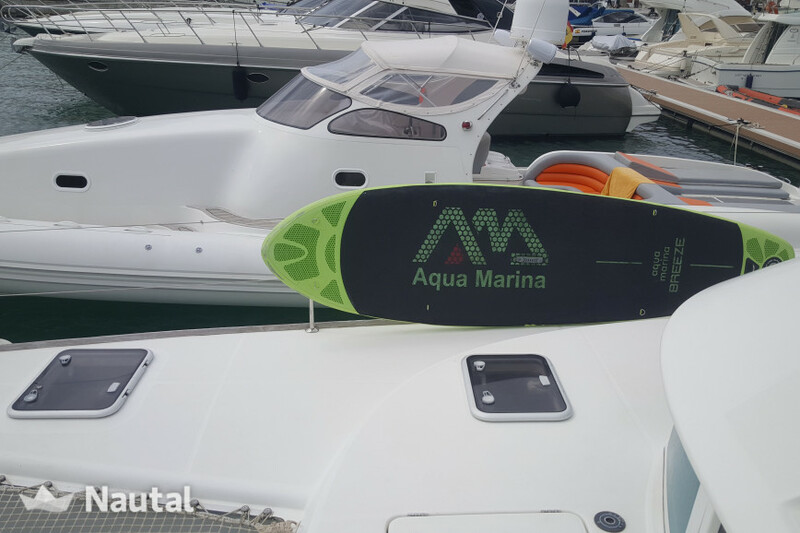 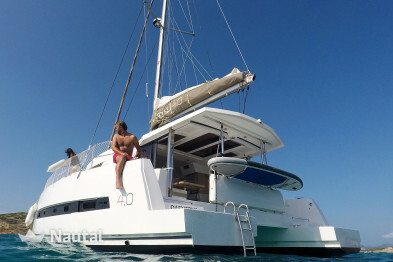 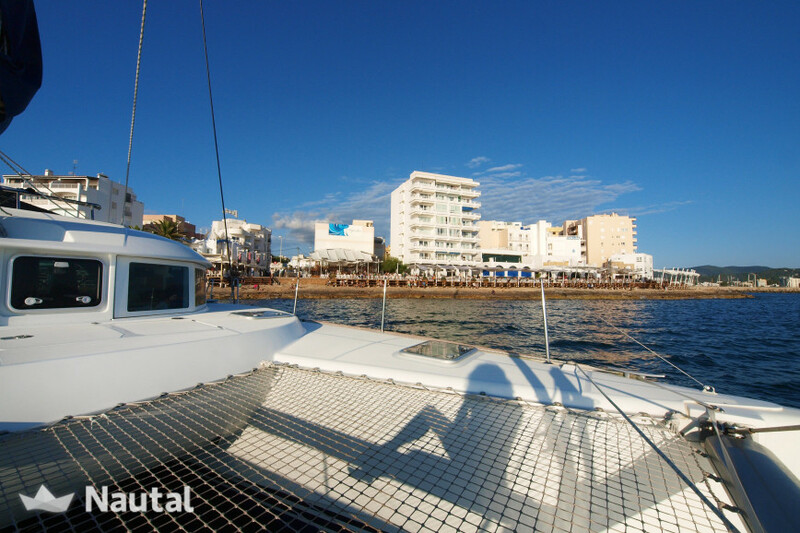 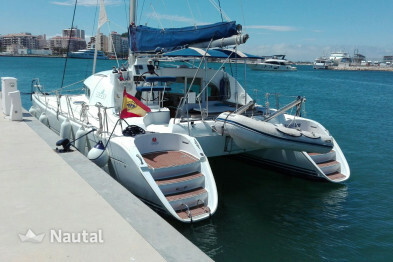 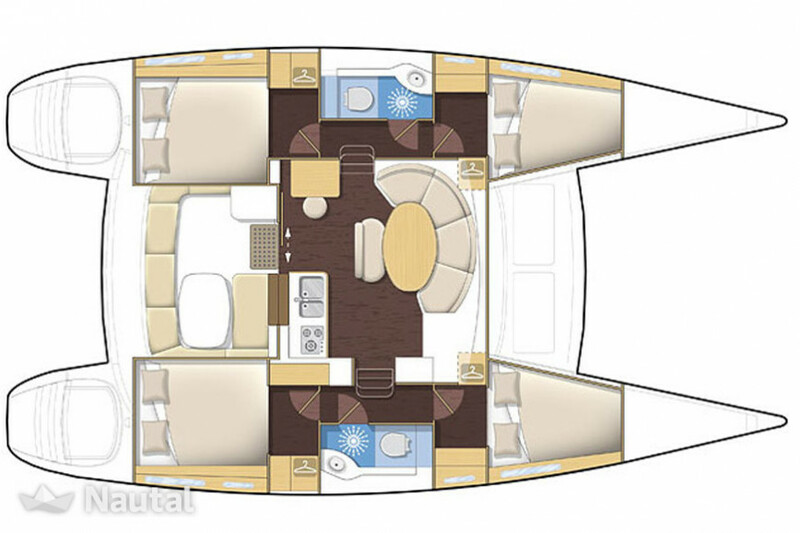 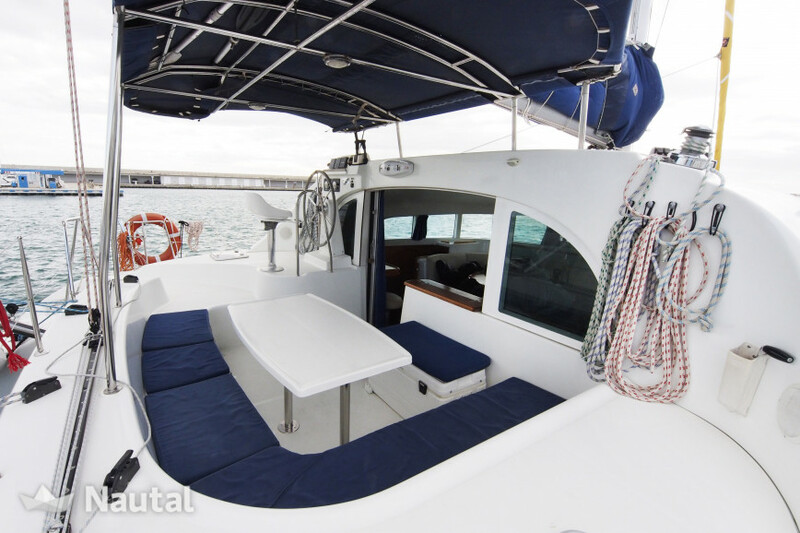 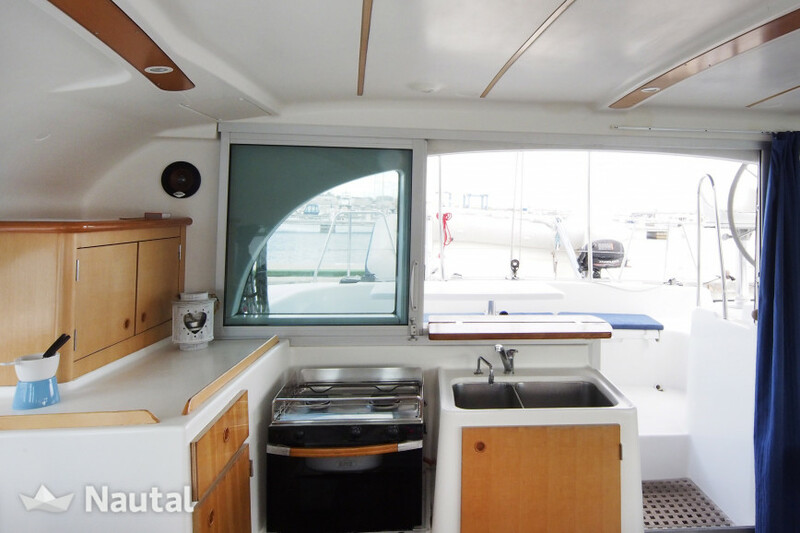 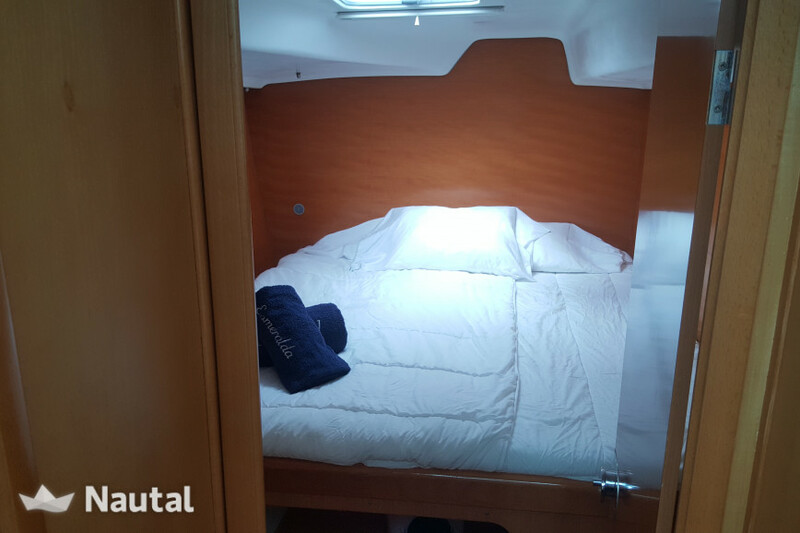 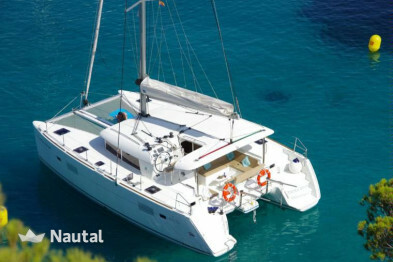 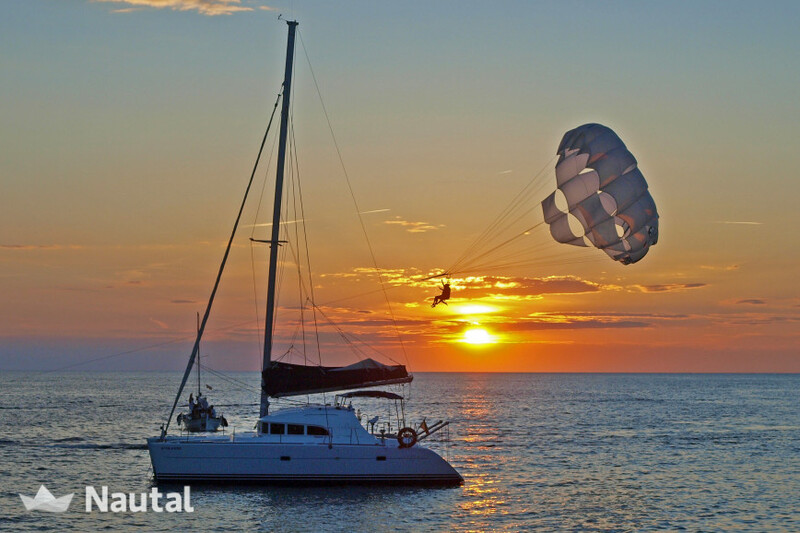 This catamaran is capable of satisfying the requirements of any navigator.